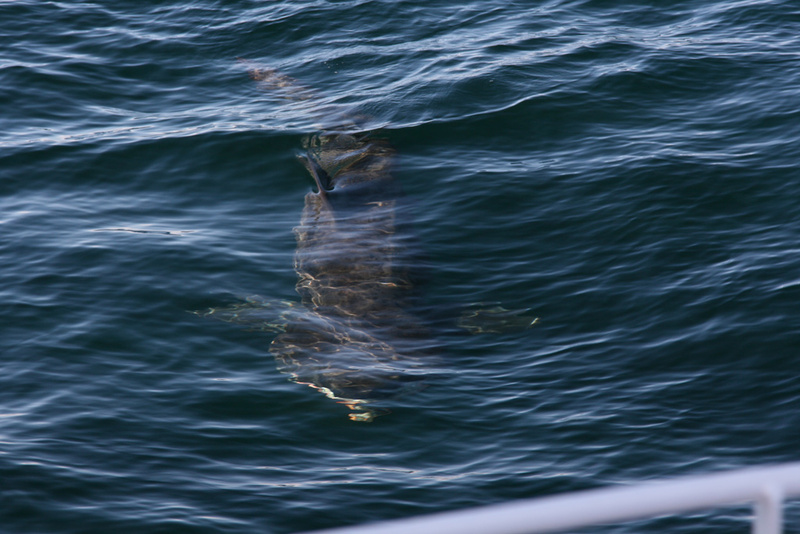 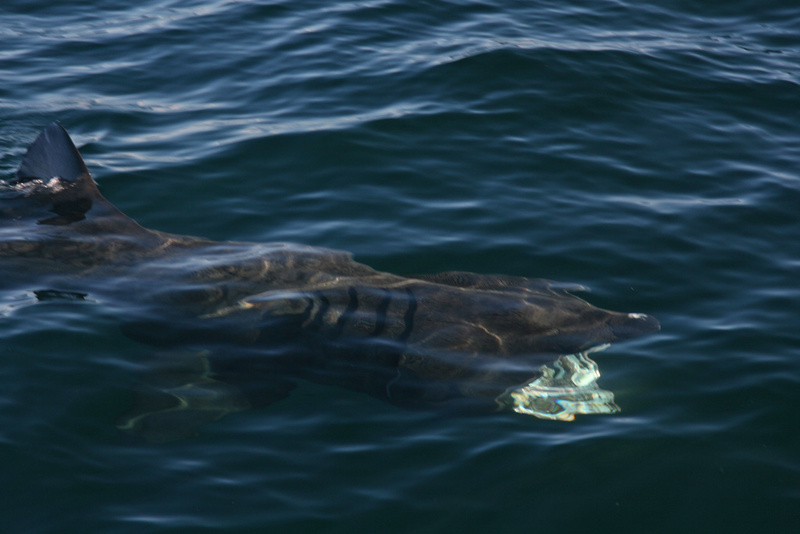 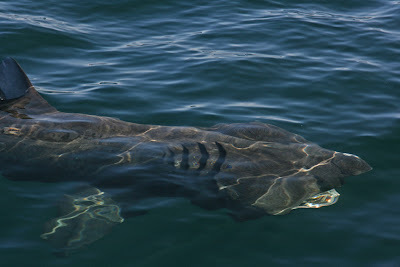 Bill Aspin's Birding Blog 3: Basking Sharks - Western Isles, Scotland - 16th July 2011. 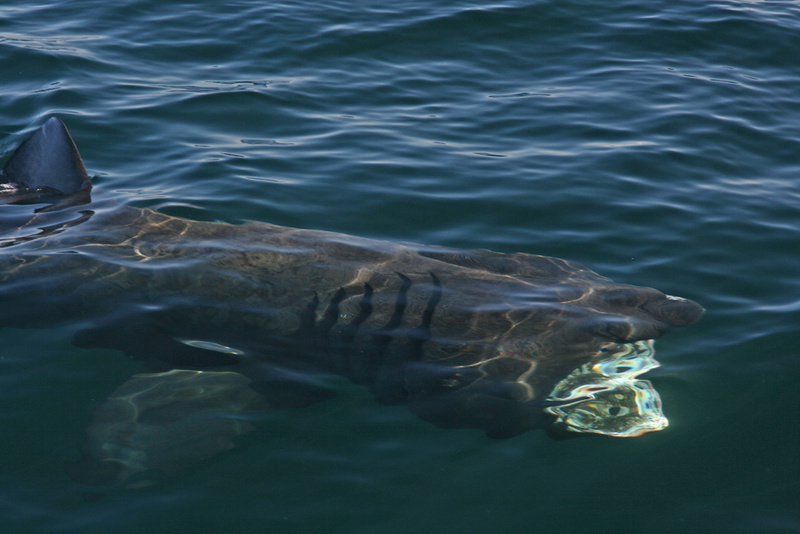 Basking Sharks - Western Isles, Scotland - 16th July 2011. 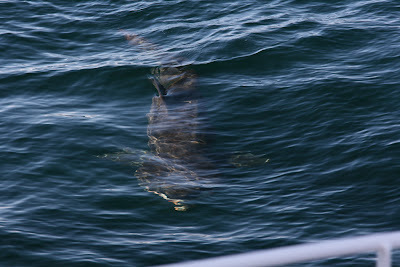 'Blue' Fulmar - Western Isles, UK - 6th Aug 2011. 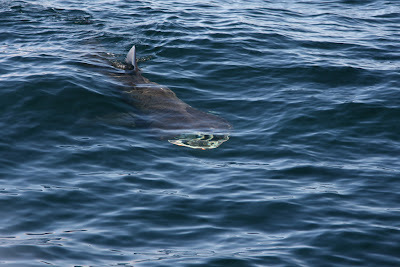 Pomerine Skuas: UK, July & Aug 2011. 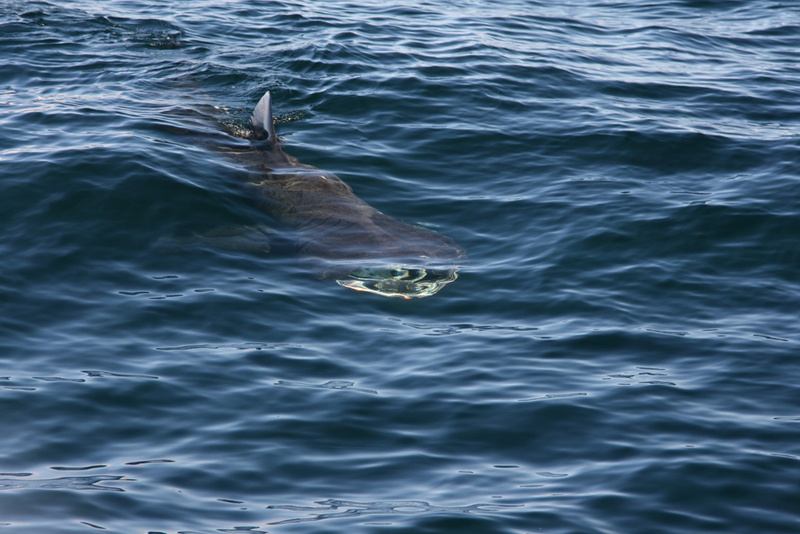 Orkney - 8th-11th July 2011.